The Wiki Wiki is bigger, better and fresher than ever. We’ve completely remodeled the market and added a convenient Village Café section so you can eat on the run and get back to the fun. Yogurts, sandwiches, specialty coffee drinks, and pastries await your indulgence, along with an assortment of beverages, frozen foods, and snacks. 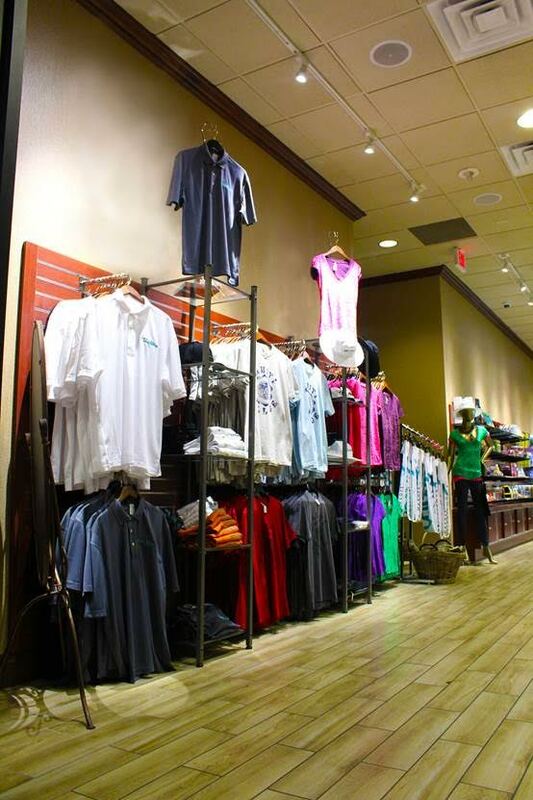 Located in the main lobby next to the front desk, the Wiki Wiki also has a great selection of Tahiti Village logoed merchandise, including T-shirts, polo shirts, hats, and much more. When you need something in a quiki, head right over to the Wiki Wiki! head to the Wiki Wiki! Groceries, Beverages, Beer & Wine, Snacks, Sundries, Souvenirs, Apparel, Newspapers, Magazines & Books, ATM machine, Cigars & Cigarettes, Coffee Bar, And so much more!